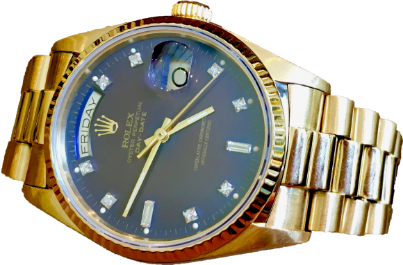 We buy Vintage luxury watches with or without papers and pay cash. 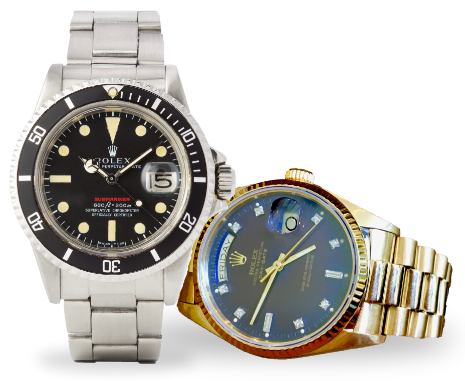 Vintage luxury watches with or without papers in any condition, working or not! We pay on the spot by cash or wire! We are looking for high end watches such as Rolex, Cartier, Omega, IWC, Breitling, Jeager LeCoultre and Patek Philippe. Visit us in our store in Amsterdam for a quote (business hours 10:00 - 17:30 Hours Monday through Friday) or fill out the form to receive an estimate. We will get back to you within 48 hours. Want to trade a watch? We can help you with that as well.